Welcome to Consolidated Plumbing and Heating, Inc. Established 1986 Celebrating 30+ years! 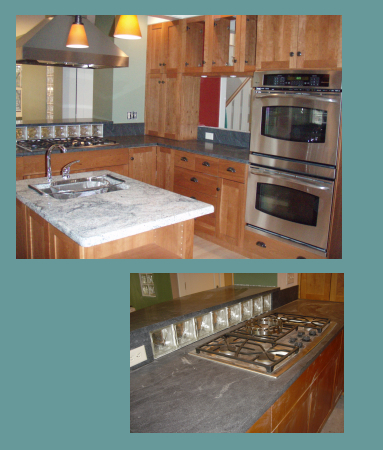 Complete Kitchen and Bathroom Remodeling! Sign up for Consolidated's Email Newsletter! With Consolidated Plumbing & Heating, Inc.
Consolidated Plumbing & Heating, Inc.